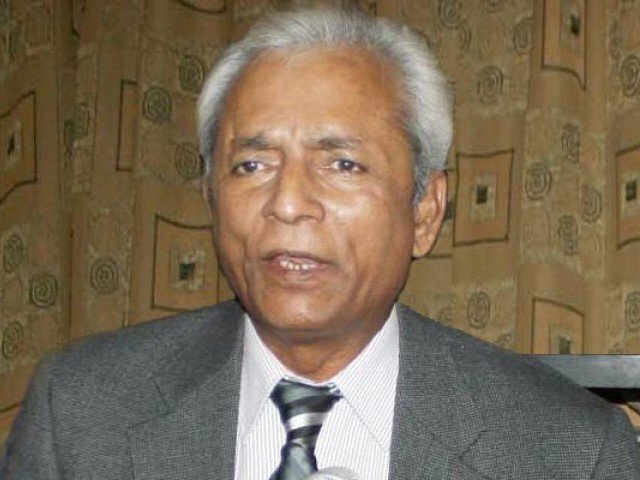 Pakistan Muslim League-Nawaz (PML-N) Senator Nehal Hashmi has been admitted to Adiala Jail hospital on Friday, after he complained of chest pain, reported Express News. Hashmi’s health took a turn for the worse and jail officials said he complained of chest pain after which he was admitted to the jail hospital. The Supreme Court on Thursday while rejecting the unconditional apology of the senator sentenced him to one month jail time.